Many people fear viruses because of it's ability to kill... your computer. So here is how to check for viruses WITHOUT actually infecting your computer. This is part of our initiative to ensure you that our software DOESN'T contain any sort of virus. 1. Once you downloaded the program, DON'T RUN IT! 2. Instead, upload it to VirusTotal. They will check the software for viruses against 50 over antivirus software. 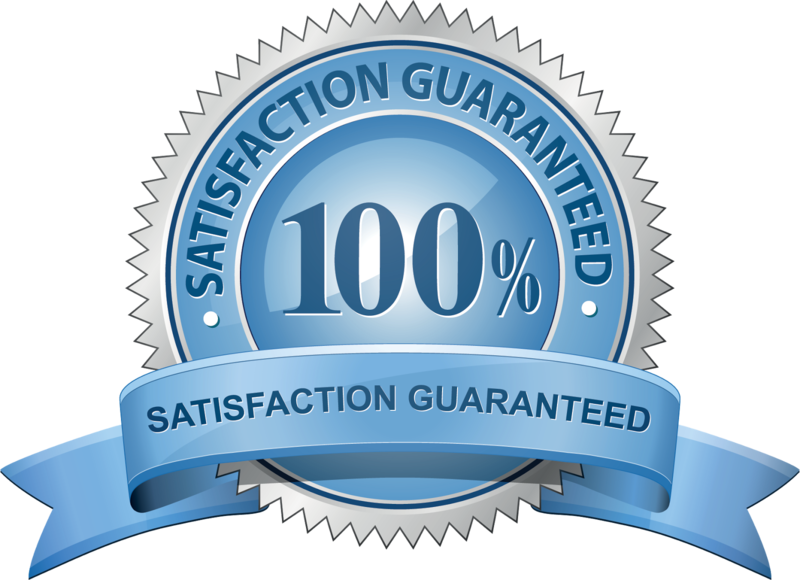 I can guarantee you that our software is CLEAN of any viruses. Even if there are, like maybe 1 or 2, they are most likely FALSE POSITIVES. Meaning it's clean but detected as a virus. Hopefully this helped and enjoy the hacks brought to you by RevoMod's Team.